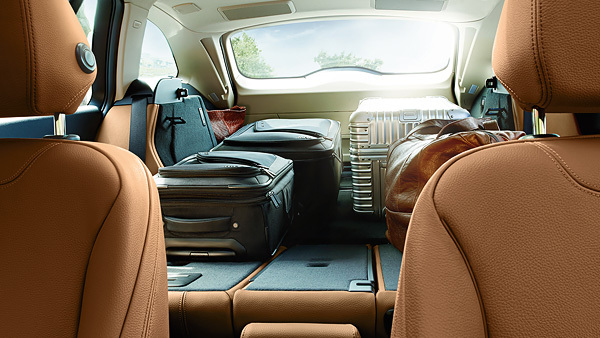 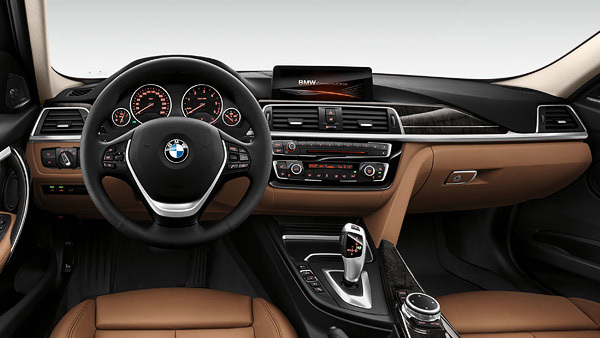 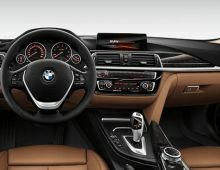 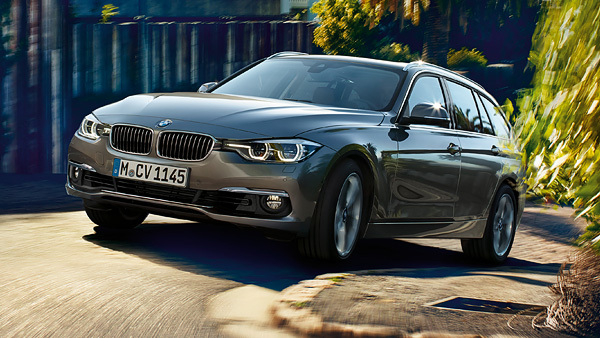 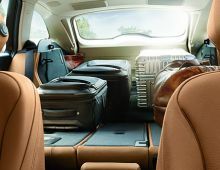 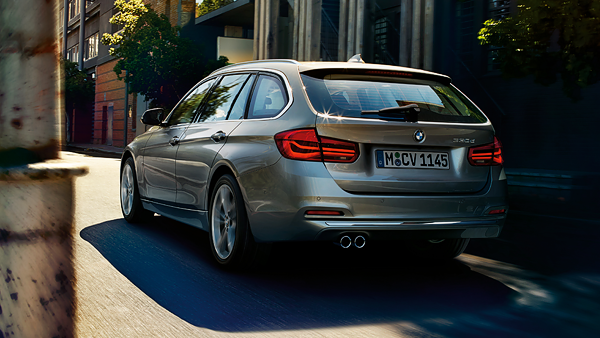 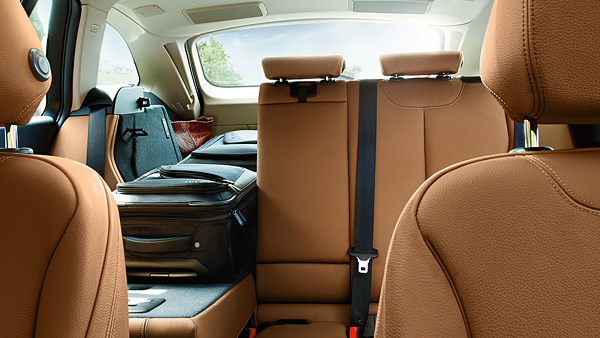 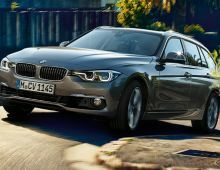 The BMW 3 Series Sports Wagon’s confident design is beyond eye-catching. 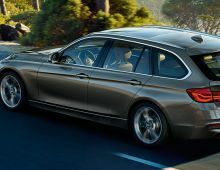 But its wide, assured stance doesn’t just provide a high-performance look—it delivers energetic handling that will raise hairs around every corner. 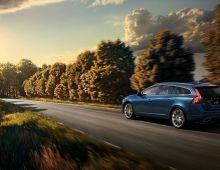 A Panoramic Moonroof and backseat features like a fold-down cup holder are only the beginning of this vehicle’s focus on comfort.